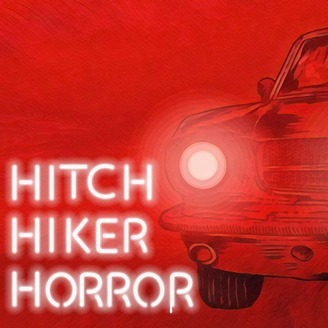 Hitchhiker Horror takes you on a twisted journey to the dark recesses of our collective memory. 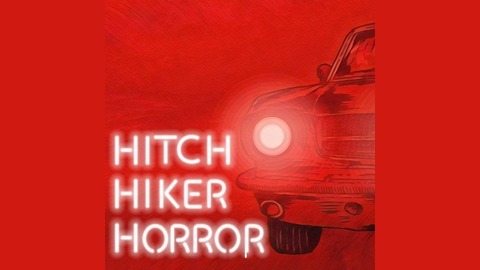 Join us on an unsettling road trip across America that will leave you looking in the rear-view mirror long after the trip is over. New episodes every other Friday. Season 1 now available. Season 2 rolls out Aug. 31.